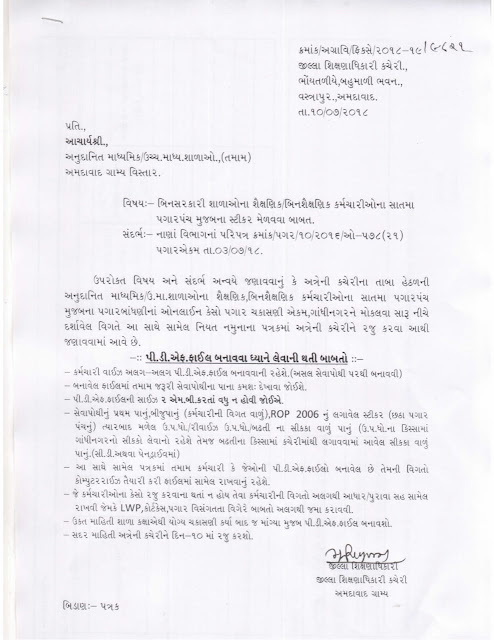 Gujarat Secondary and Higher Secondary Education Board start online exam form for SSC and HSC General Stream on 15 October 2013.Last date for SSC and HSC General Stream exam online form is 15 November 2013.After this period Gujarat Secondary and Higher Secondary Education Board take form with late fee,detail given below. (1) 16 November 2013 to 25 November 2013 per students 50/-Rs. 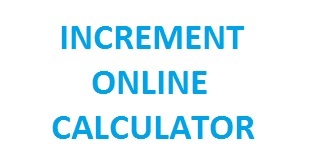 (2) 26 November 2013 to 30 November 2013 per students 100/-Rs. 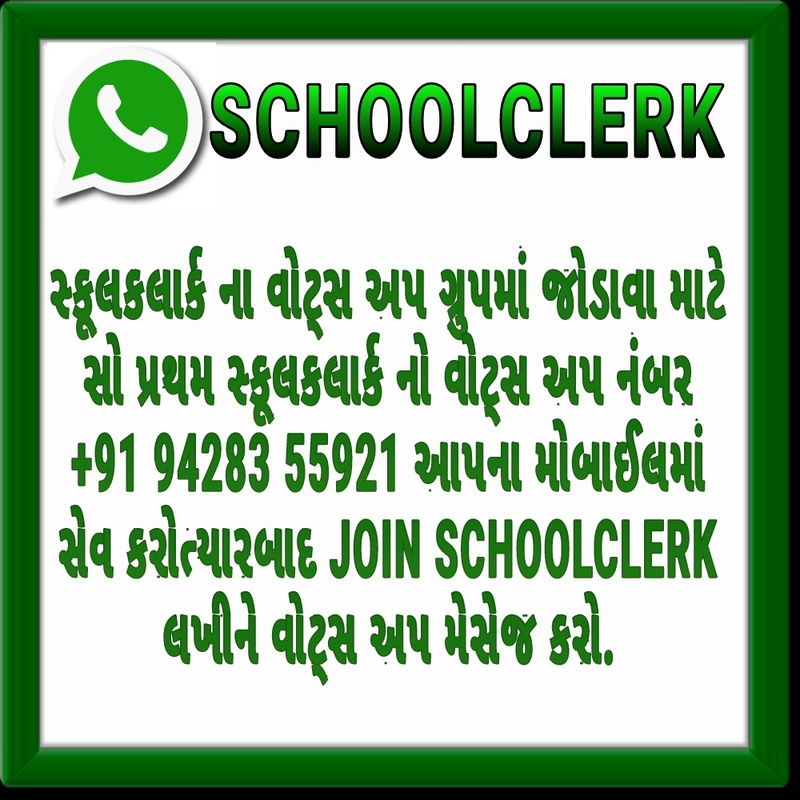 For more detail about official notification and how to submit online exam form of Gujarat Secondary and Higher Secondary Education Board of SSC and HSC General Stream link given below.